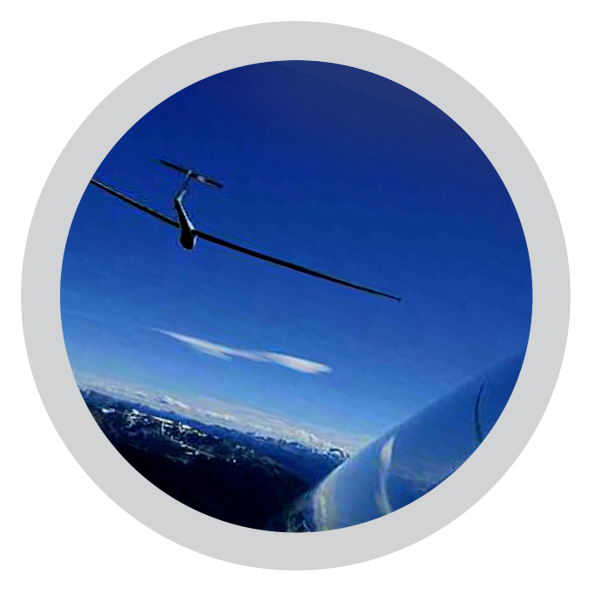 Gliding intensive theoretical-practical stages aimed to improve your soaring capacities. From piloting license to Badges: how to spend a week among friends flying with a modern fleet, being followed by proven experienced pilots. Long haul flights performance stages, within the best weather station in Rieti. Theoretical-practical stages take place in Rieti from June to September, from Monday to Saturday. They are sized in different levels, according to the attendants' objectives. Available for S1, S2, S3, S4, S5, S13 and S14. 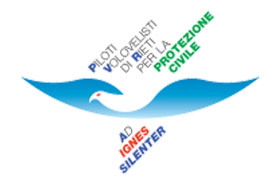 ENAC, the Italian Civil Aviation Authority, by decree 19/2011, issued the Rieti Airport Regulations. 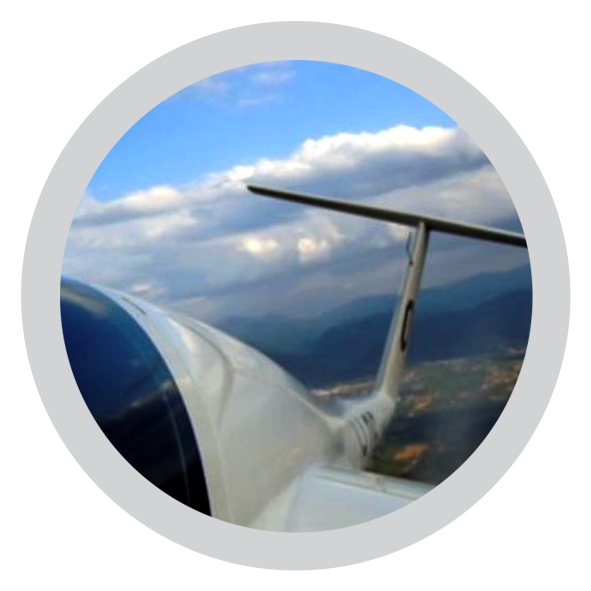 Rieti Airport is directly managed by ENAC. Please take note of and share it, in order to submit to its contents. 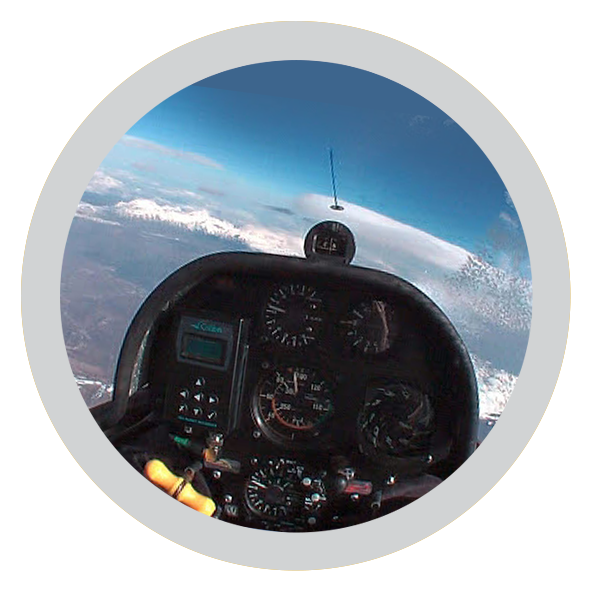 The Aero Club Centrale di Volo a Vela Muzi – Orsi is a nonprofit amateur sportive association that provides highly qualified training to gliding pilots.